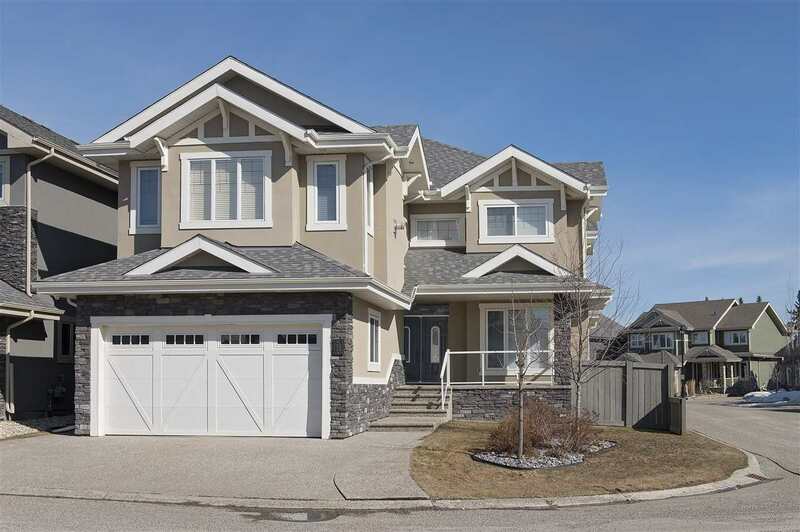 I have listed a new property at 1907 Lemieux CRT in Edmonton. This could be the adult living bungalow you've been looking for! Located in a quiet cul-de-sac in the community of Leger, this 1400 sq ft beautify is the perfect fit for you. Built by legendary builders Managen Developments this unit features a double attached garage, air conditioning, whirlpool tub, built in speaker system, 2 gas fireplaces, upgraded kitchen, top of the line stainless steel appliances, 5 burner gas stove, gleaming hardwood floors, ceramic tile, high pile plush carpet, 3 full bathrooms, massive main floor master and den, plus a fully finished basement featuring 2 more bedrooms and a full bath! 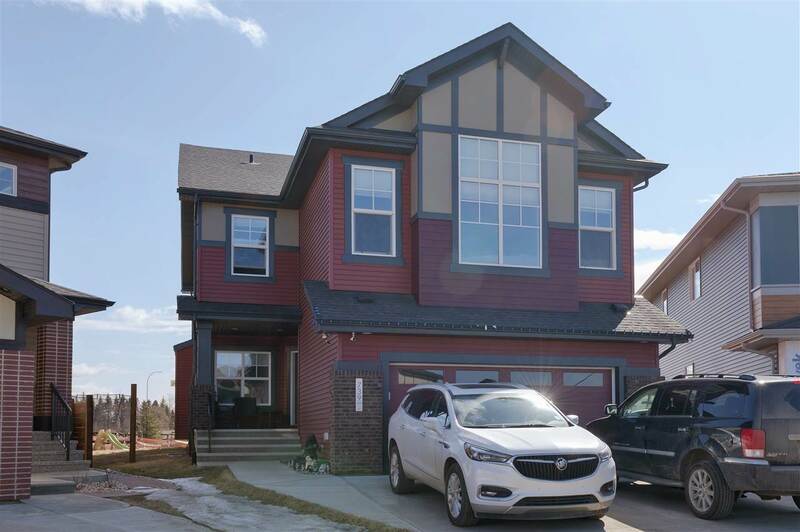 This open concept home also features high ceilings and its close proximity to the Terwillegar Rec Centre, The Shops of Rabbit Hill Road and easy access to the Henday and the Whitemud put this unit at the top of the pack. Want something low maintenance? The Home Owners Association cuts your grass and shovels your snow as part of their service. Make it yours today!